First time on the market in over 50 years! 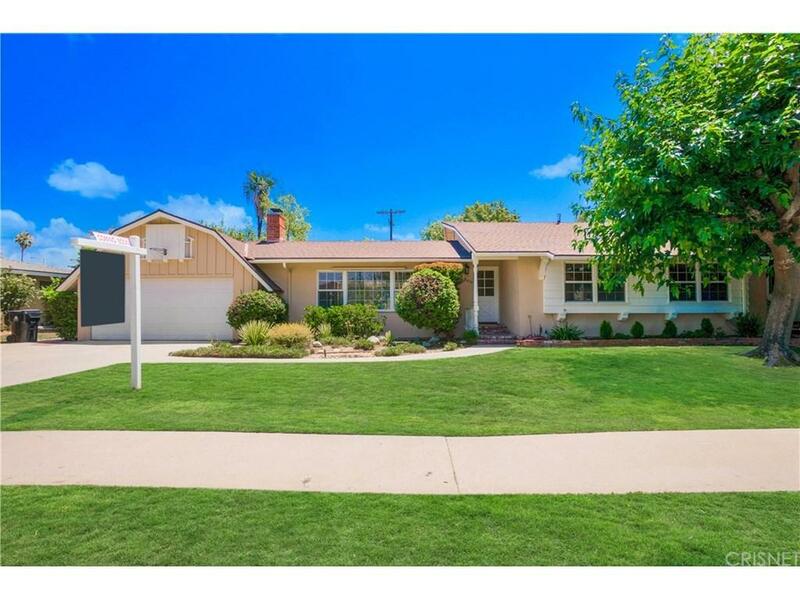 The home features an amazing combination of warmth and charm that makes it a must see!This 3 bedroom and 2 bath 1,574 square foot home nestled on a 11,352 square foot lot has great bones and so much potential. As you walk in you'll notice many wonderfully kept characteristics. The bright living room has a large window highlighting the wood burning fireplace and a glass sliding door that leads to a patio and spacious backyard with a pool, an excellent choice for gatherings with family and friends. The dining area leads you right to the original charming kitchen with a backyard view. This home was recently painted from the interior and the exterior. Other updates include new central AC/heat, carpet and windows. Make it your dream home! Sold by Carina Fabian BRE#01926765 of Care 4 U Realty. Listing provided courtesy of Yadira Caamal DRE#01926765 of Century 21 Peak.